20 Acres of with great access and great views only minutes from the community of Roundup. 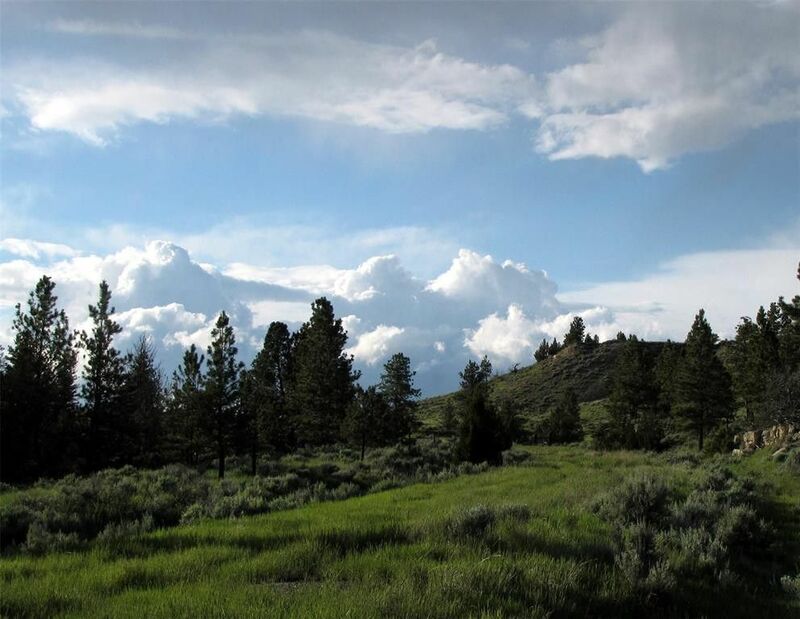 Escape to Montana-Ponderosa pine trees, rimrocks, pasture and on a maintained private road. Power and phone are close. Easy access for year-round living, yet very private. Roundup (pop 2000) is 5 minutes away and Billings is 50 miles south. Several acres of Pine & juniper trees! Views of the Snowy Mountains, several great sites for building. Wildlife includes deer and turkeys. Find your own retreat in the woods... great for retirement, retreat or relocation! Adjoining properties are available as well, so you could get 60 acres together here! Mild covenants allow manufactured homes. Call for details!